This week we had a very special tour of MBARI (Monterey Bay Aquarium Research Institute) from Chris Grech, who has been there since the 1980’s working with their research vessels, from the deepest submersibles on up to their largest research ships. We were joined by my husband Chuck and Riva Kahn Hallock , who I had the pleasure of working with this summer at The Sylvia Earle Foundation in San Francisco. And here we go for an inside look at what goes on at MBARI! Thanks for this… I am always curious about how people work in MBARI. What do I need to get into their labs and other display areas and interview some people? I needed help on a little research. Appreciate your help. MBARI is a private research institution and is therefore not open to the general public. Every summer they have an open house, and special meetings for the media are held before that event. This year the open house will be on July 21st. 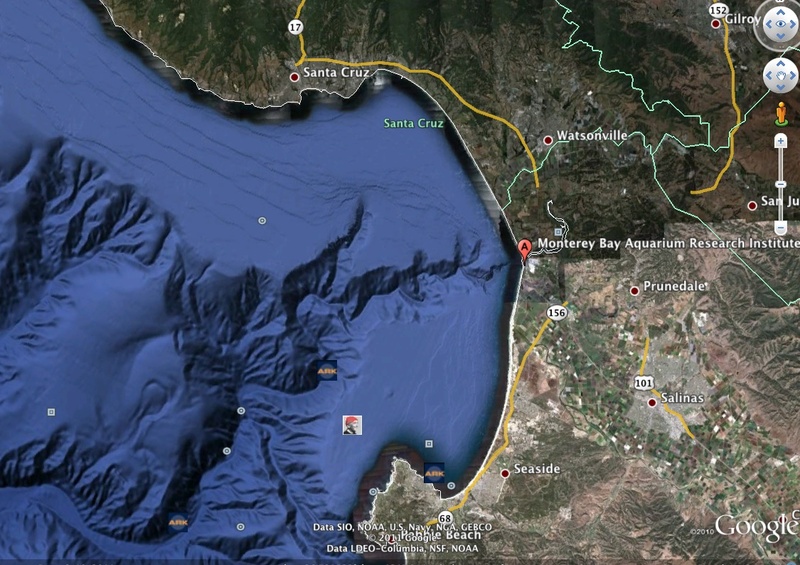 Perhaps you would have better luck contacting the Monterrey Bay Aquarium instead. Best of luck to you!